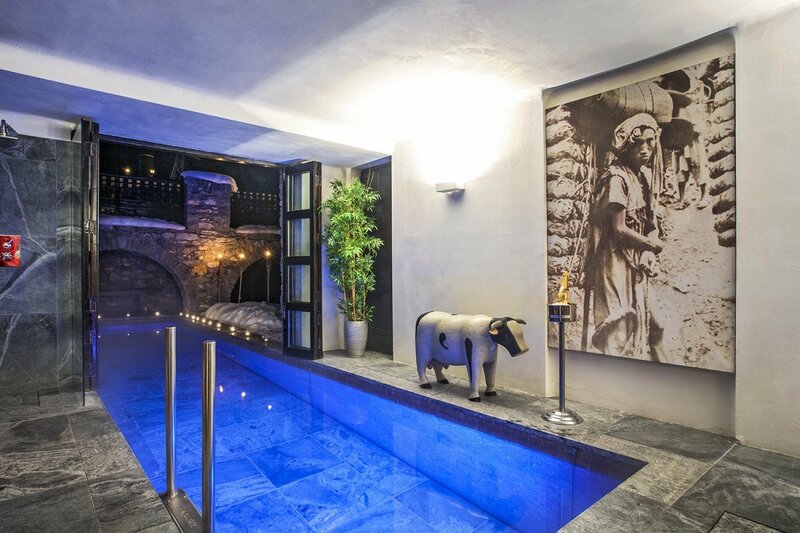 Imagine a ski holiday within a spacious chalet that was once a 17th century monastery. 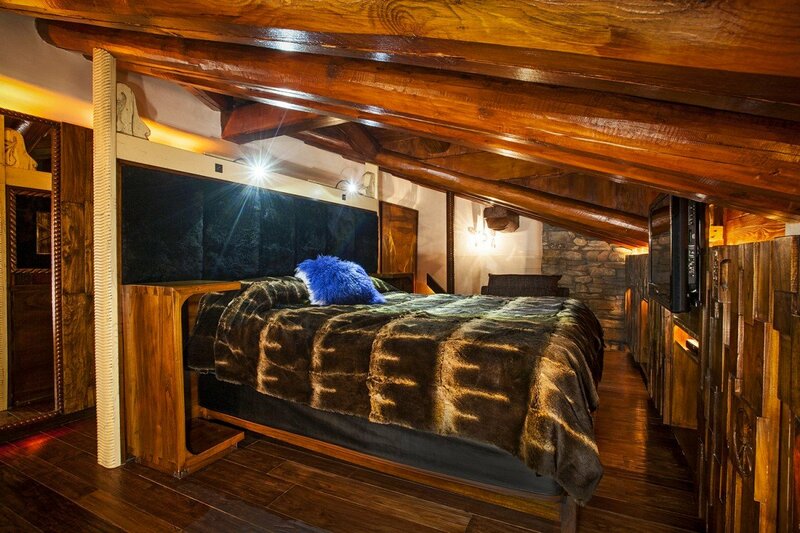 If this intrigues you, consider booking a visit to the stunning Chalet Himalaya in Val d'Isere. 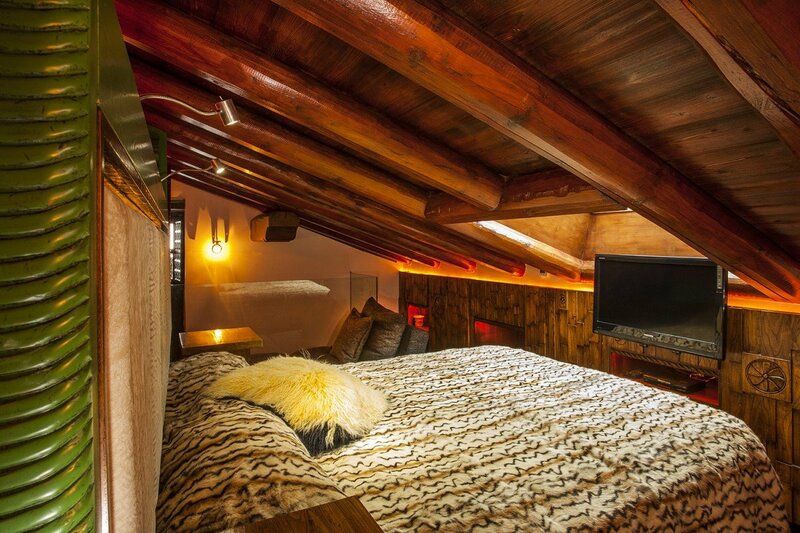 Located in the Domaine Espace Killy area of the French Alps, it sits within the Val d'Isere and puts guests within easy reach of the best shopping, hiking or walking, dining and skiing too. 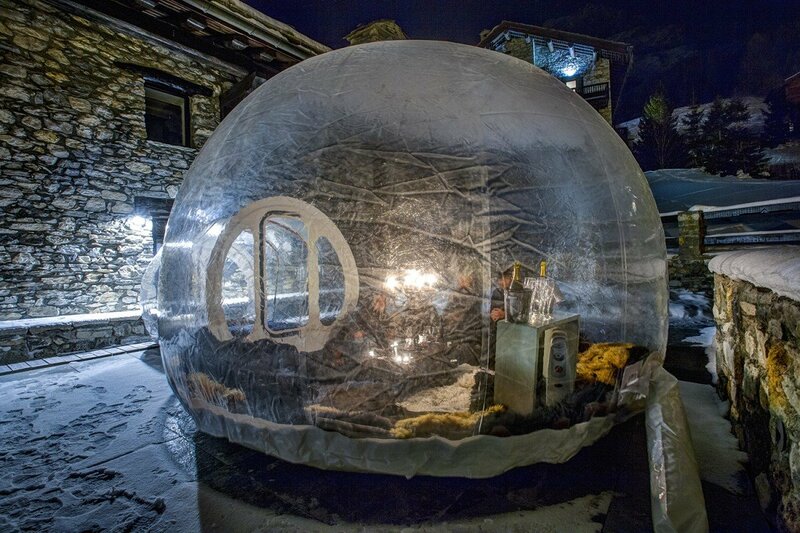 It is actually on the Les Etroi piste, meaning it is a ski-in/ski-out site. 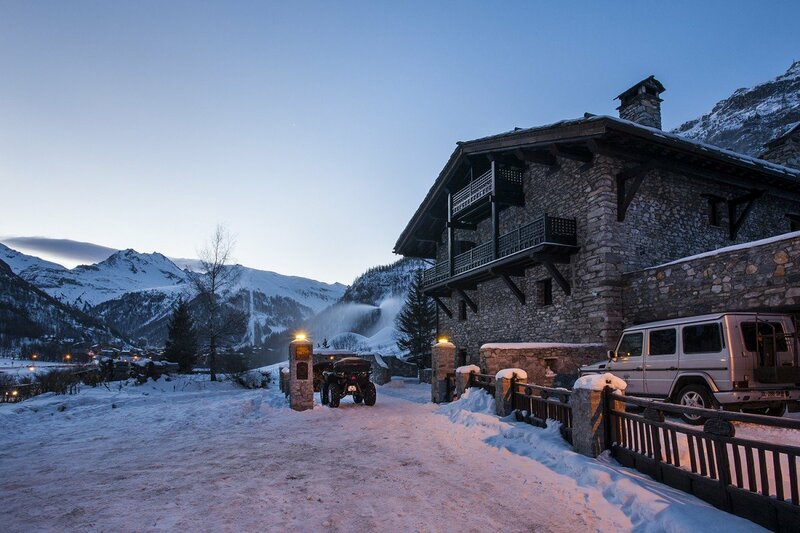 A visit to the chalet includes a chauffeured 4x4 vehicle to use when needed, the services of a professional chef and a dedicated chalet butler. Six days of the week you enjoy a canapé and champagne service before your dinner. 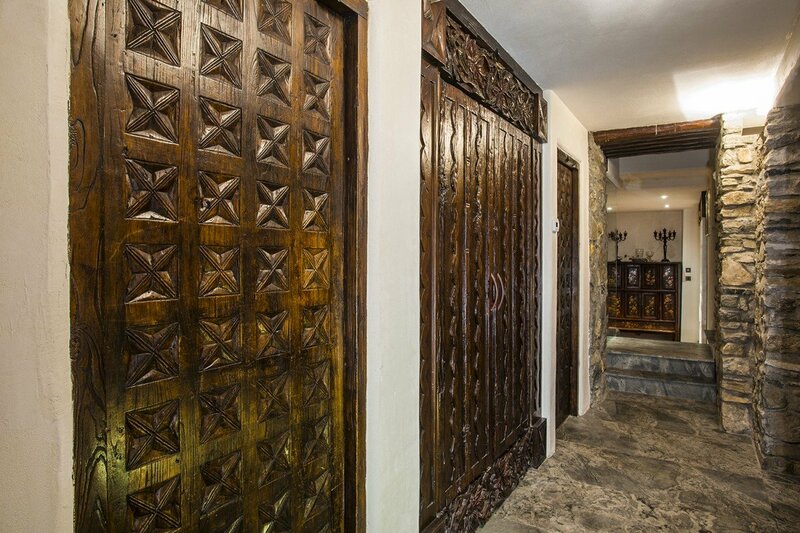 Your chef also prepares daily breakfasts and afternoon tea and housekeeping services are all part of the experience. 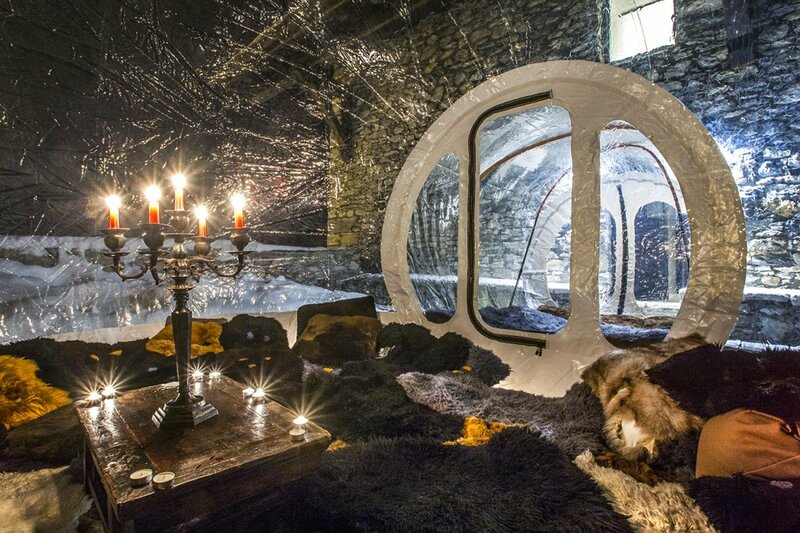 The interior living spaces are also ultra-luxurious and include a wellness area that features a sauna, hammams in each of the bedrooms, and a private swimming pool. 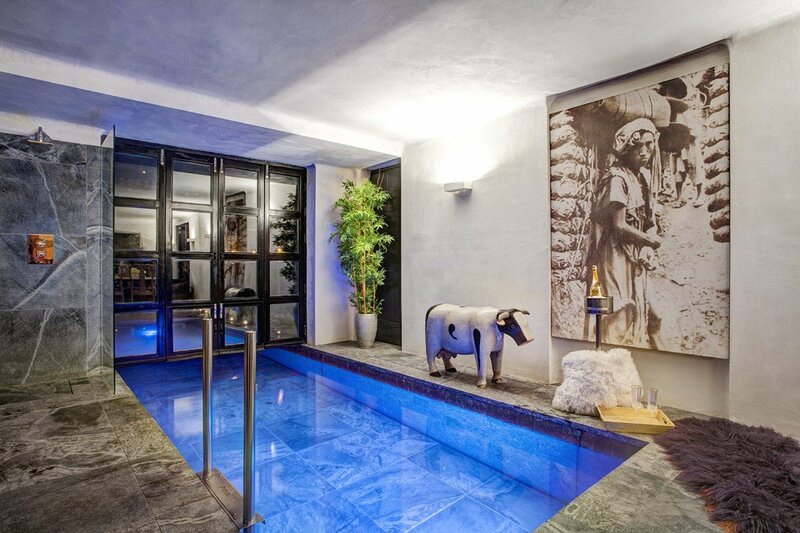 Both an indoor and outdoor pool, it is heated for total comfort. There is Jacuzzi jets at the end of the swimming pool which guests are able to swim against. 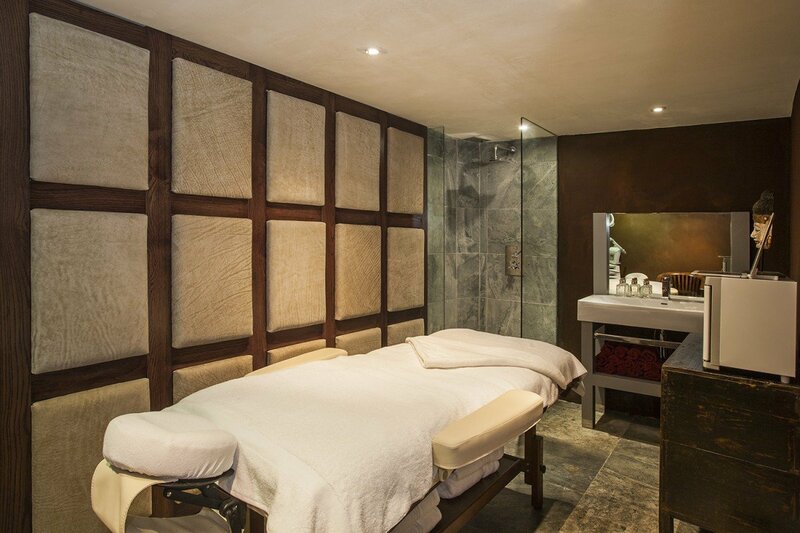 There is a ‘massage room’ in which guests can have treatments with our in chalet beauty therapist. 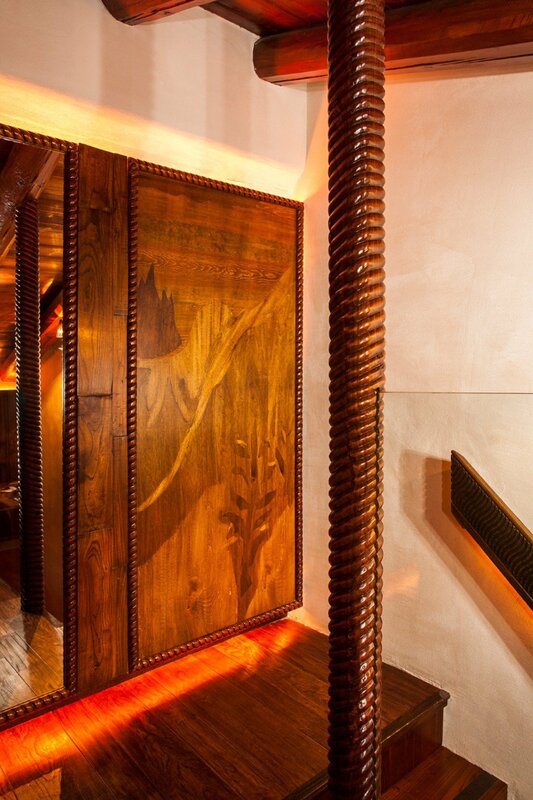 A cigar room is part of the experience too. 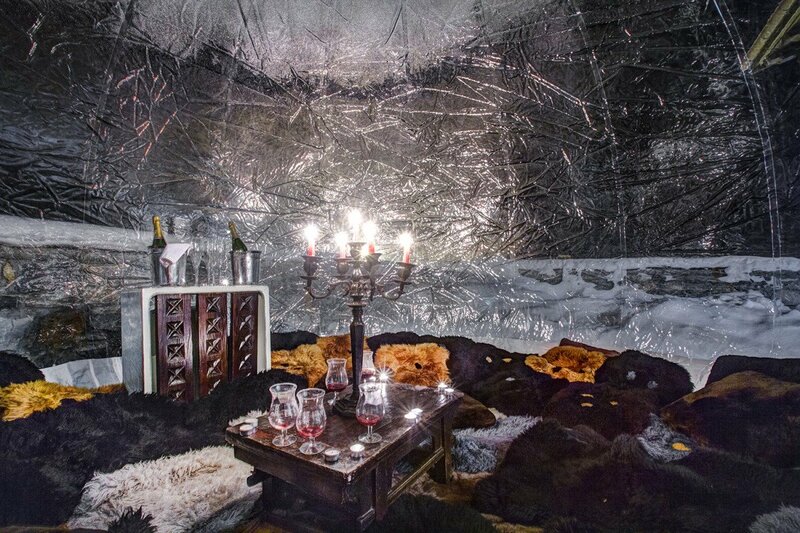 There is a ski room with boot warmers, and then there are the living spaces of the next level. 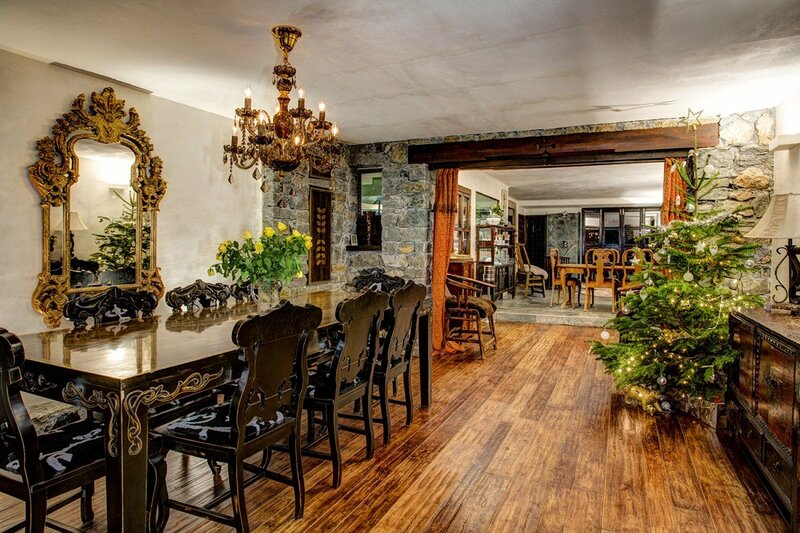 These include the living room and home theater with enormous stone fireplace, the large dining room and bar area, and the gourmet kitchen with wine cellar. 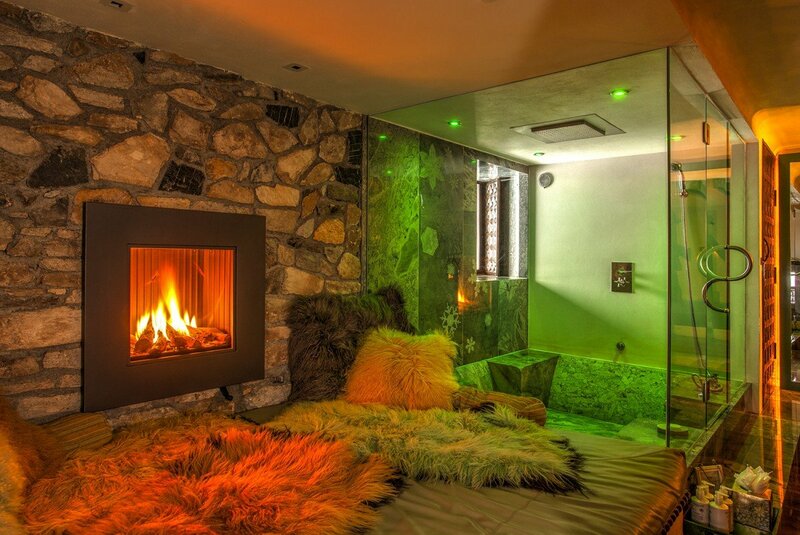 The four bedrooms are all luxury suites with private steam baths. 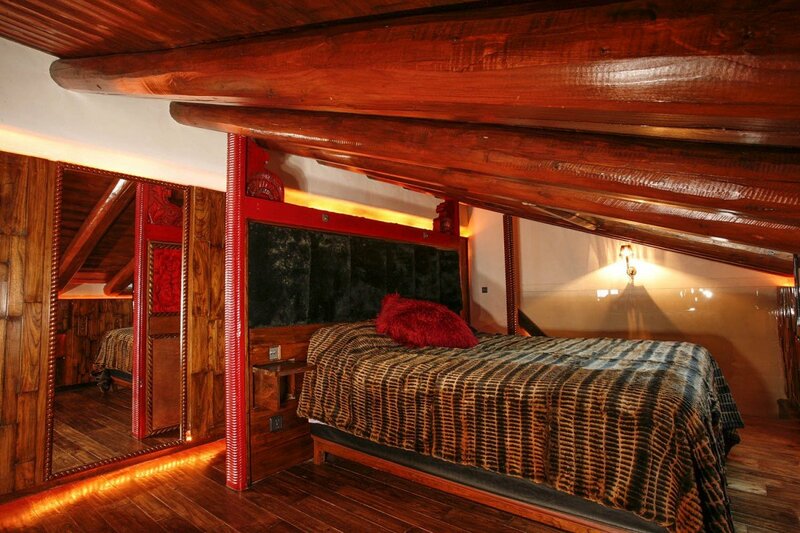 They include double beds, fireplaces, and separate lounges. 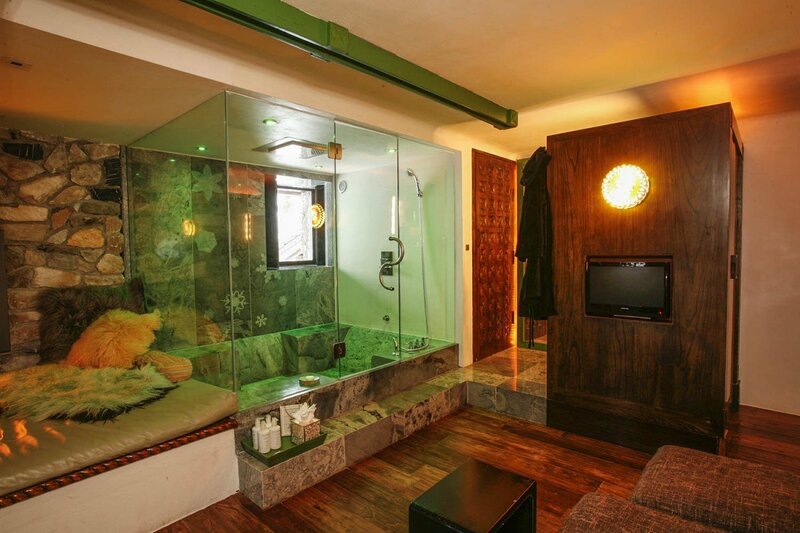 They feature premium marble baths, rain forest showers, and high-end electronics. 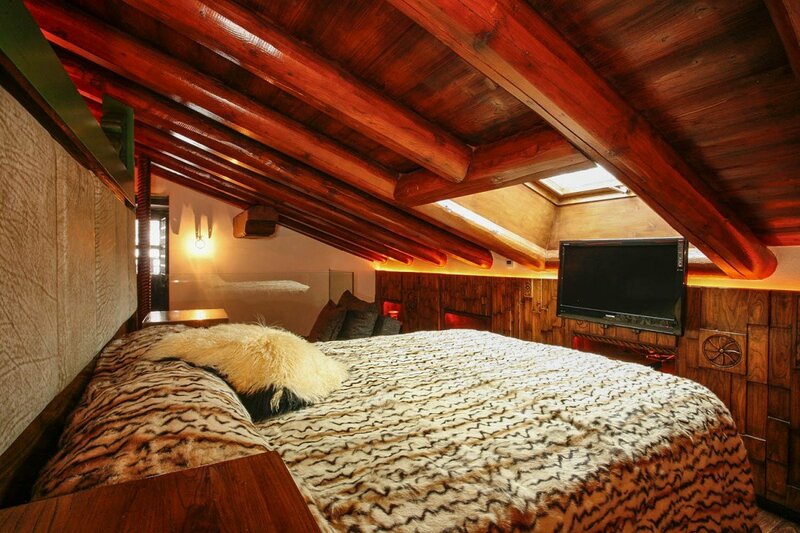 The epitome of luxury and style, the stunning Chalet Himalaya is for the most discerning travelers. 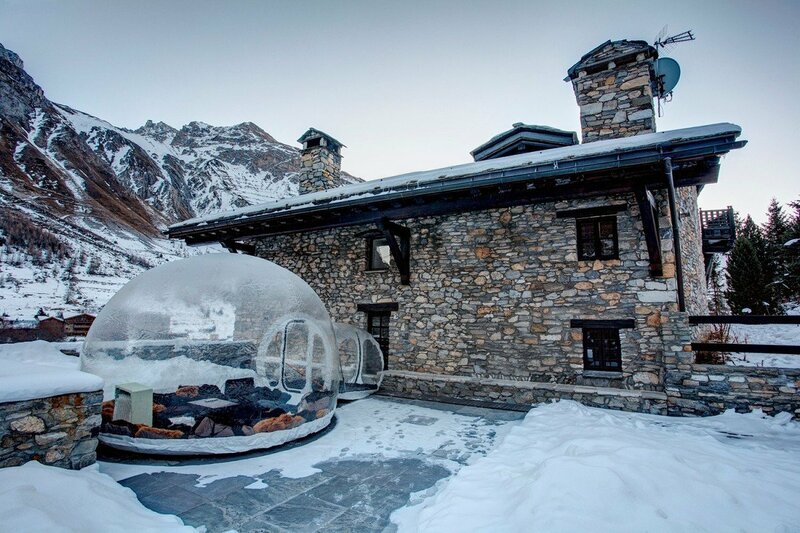 With a host of premium services and unmatched amenities, it will ensure that your Alpine holiday is truly unforgettable. 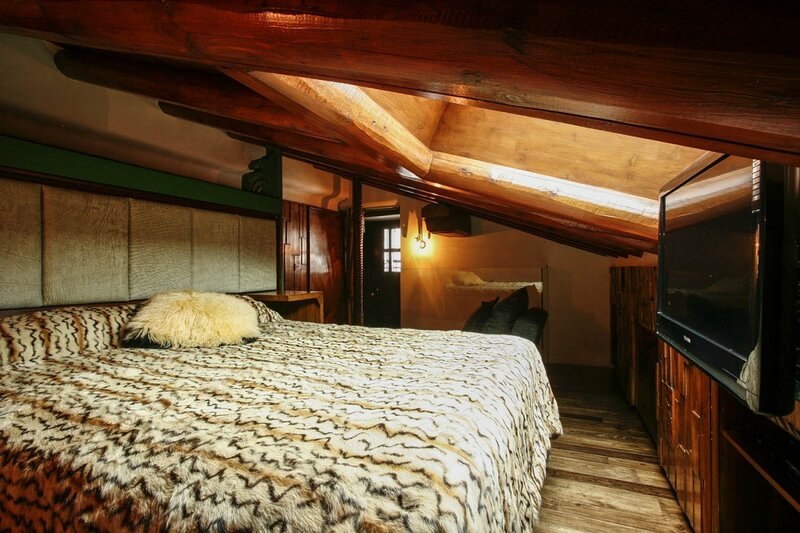 This can be booked with the sister chalet - Chalet Toit du Monde - to create together the Domaine Toit Du Monde, a 8-bedroom-estate. Rates includes : Breakfast & high tea 7 days per week, champagne & canapes followed by dinner 6 days per week, house champagnes and wines, open bar for soft drink, beers and selected spirits, daily housekeeping services with a mid-week bed, bath and pool linen change, chauffeured 4x4 vehicle for unlimited daily use between 8am and 1am and a dedicated chef and butler service, with assistance. Damage Deposit: Credit card imprint upon arrival. Bedroom 1 : Castenz Bedroom with double bed (that can be made up as 2 single beds upon request), WiFi, heating, fireplace, lounging area and en-suite bathroom with marble bathtub, rain-forest shower / hammam, vanity and WC. 2 guests maximum. Bedroom 2 : Kosciusko Bedroom with double bed (that can be made up as 2 single beds upon request), WiFi, heating, fireplace, lounging area and en-suite bathroom with marble bathtub, rain-forest shower / hammam, vanity and WC. 2 guests maximum. Bedroom 3 : Everest Bedroom with double bed (that can be made up as 2 single beds upon request), WiFi, heating, fireplace, lounging area and en-suite bathroom with marble bathtub, rain-forest shower / hammam, vanity and WC. 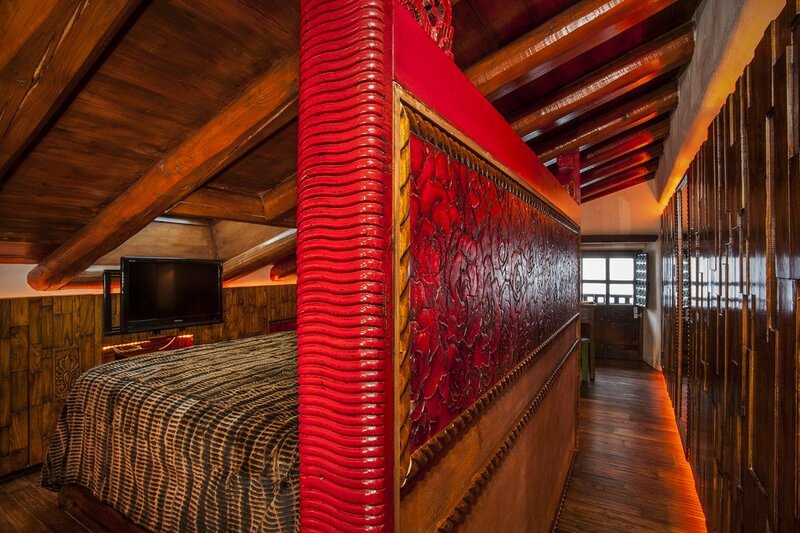 An extra bed (single) can be set up on the mezzanine level of this bedroom. 3 guests maximum. 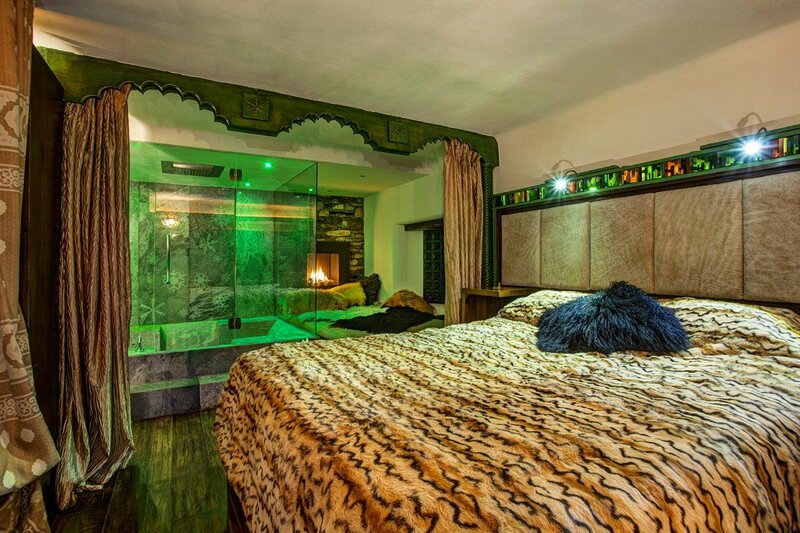 Bedroom 4 : Denali Bedroom with double bed (that can be made up as 2 single beds upon request), WiFi, heating, fireplace, lounging area and en-suite bathroom with marble bathtub, rain-forest shower / hammam, vanity and WC. 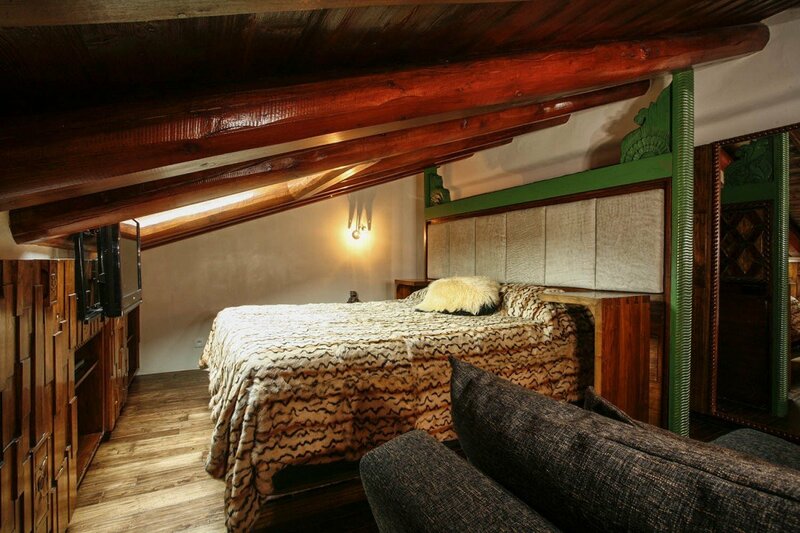 An extra bed (single) can be set up on the mezzanine level of this bedroom. 3 guests maximum.